In the opening scene, we find Buster and co-star Sybil Seely exiting a chapel as newly-weds. Among the gifts is a portable house that can be put together in one week. It doesn’t help when Buster’s jealous rival for his wife’s hand switches the number on the crates containing the kit house, with disastrous effects. What follows over the next seven days is a hysterical episode of handyman horrors, including a housewarming that ends with their house spinning on it’s foundations like a merry-go-round. 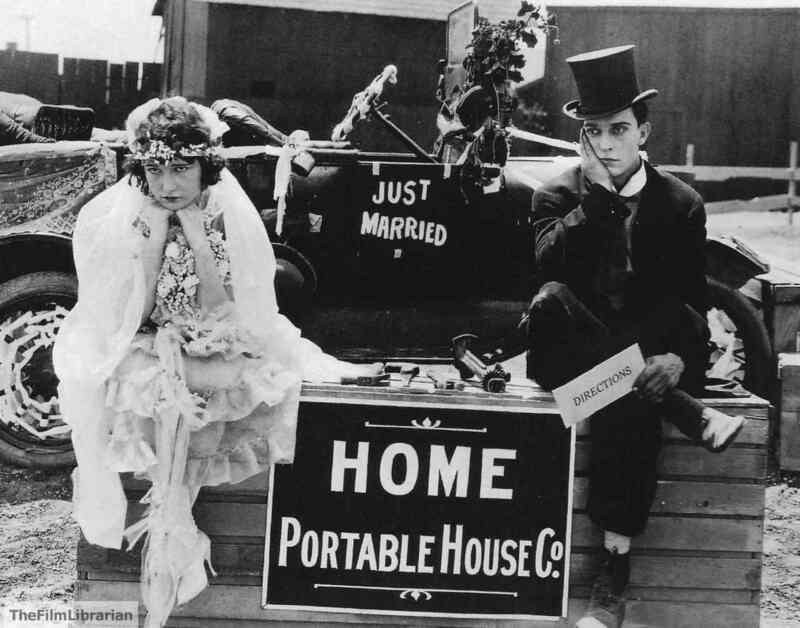 This classic Keaton short was the first made by his own studio in 1921. Blue Grassy Knoll wrote this score in 2002 and have performed it around the world, including Beijing and Shanghai as as part of the Australian Theatre Festival, as well as the 2011 Melbourne International Comedy Festival. It is still available for programming.